The 12th season of the Indian Premier Leauge (IPL) is going to start from 23rd March 2019. All eight teams are ready to witness the grand premier league for cricket in India. 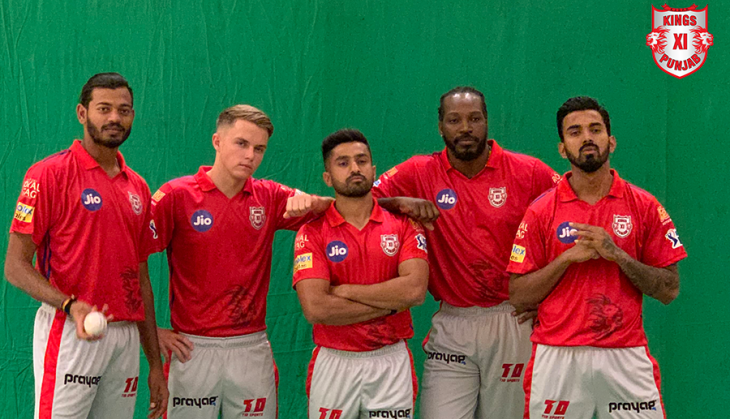 The team are even set with their squads and the same has done by Kings XI Punjab as well. Kings XI Punjab is already packed with amazing players and we have informed it earlier also. Now we are sharing the full schedule of Kings XI Punjab in IPL 2019. Kasautii Zindagii Kay 2: Anurag-Prerna aka Parth Samthaan, Erica Fernandes give shocking details about Komolika aka Hina Khan's exit!